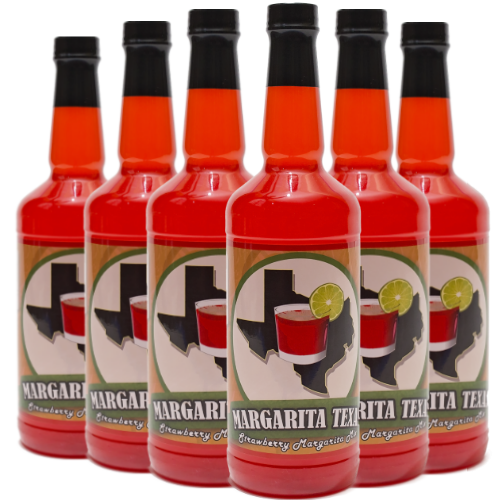 New strawberry margarita mix. 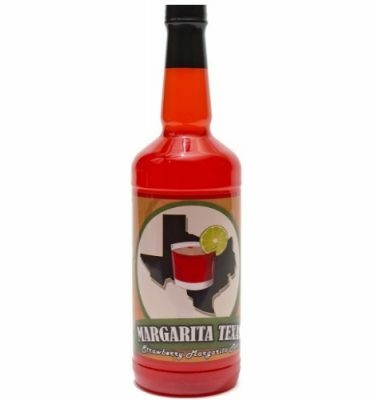 The original flavor Margarita Texas Mix won 1st place for Best Margarita at the 15th Annual Margarita and Salsa Festival in Waco, TX. 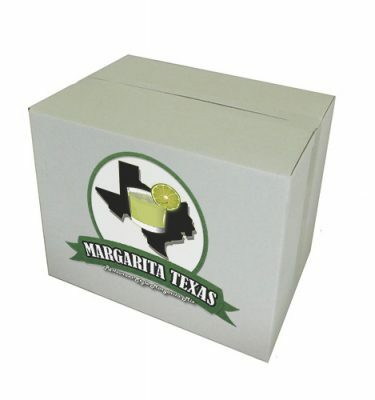 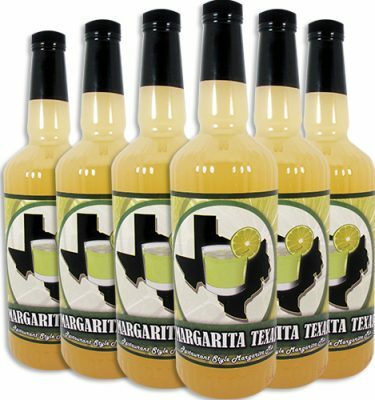 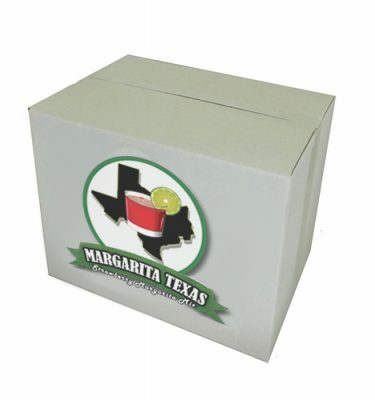 It also received a 91/100 rating from the Beverage Tasting Institute making it the highest rated margarita mix in the category.